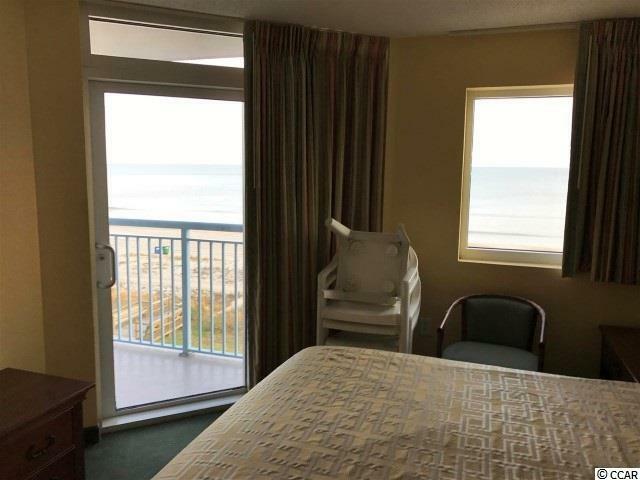 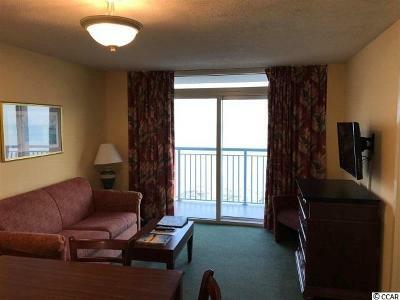 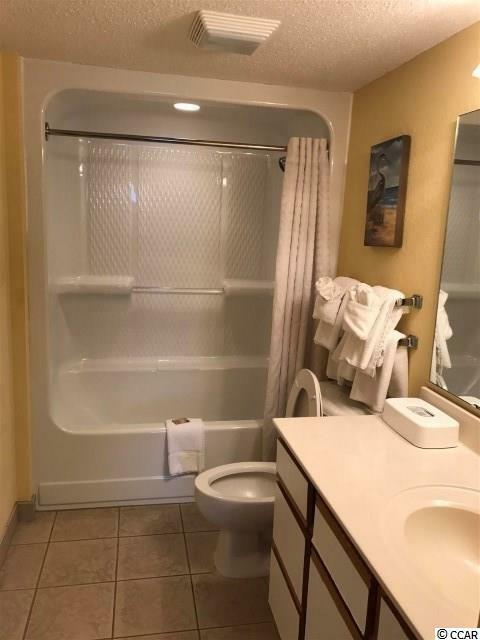 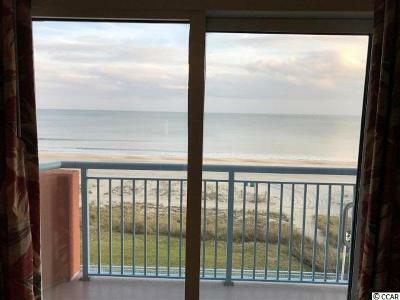 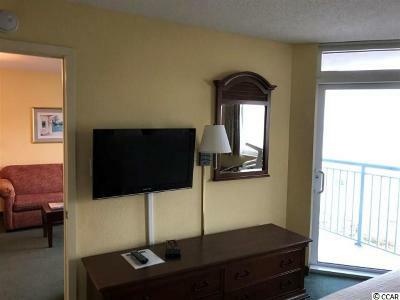 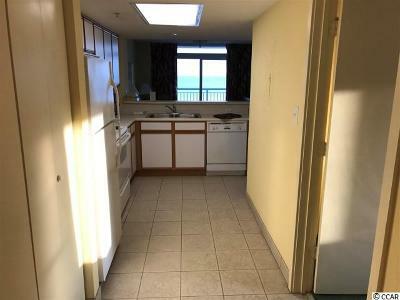 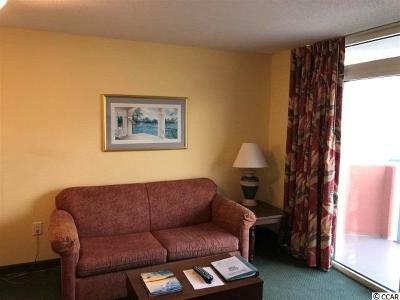 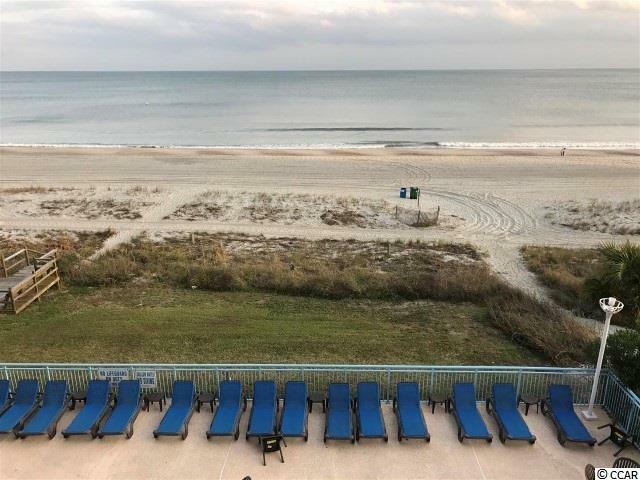 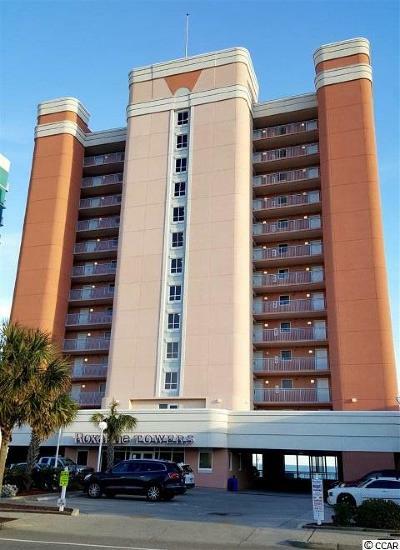 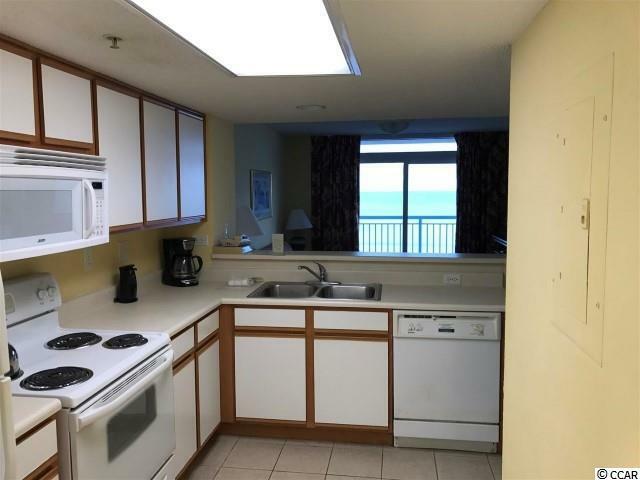 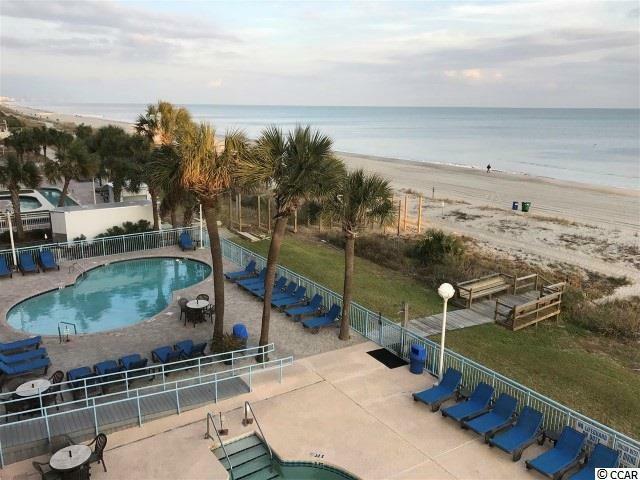 Beautiful direct beachfront view from your private balcony of this 2 bed, 2 bath condo located in the heart of Myrtle Beach. 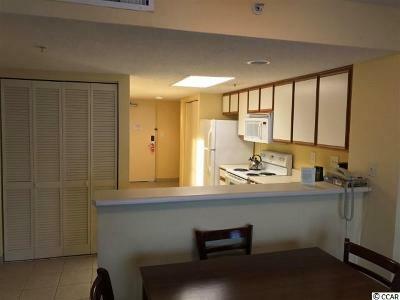 Enjoy the natural sunlight streaming into this open floor plan. 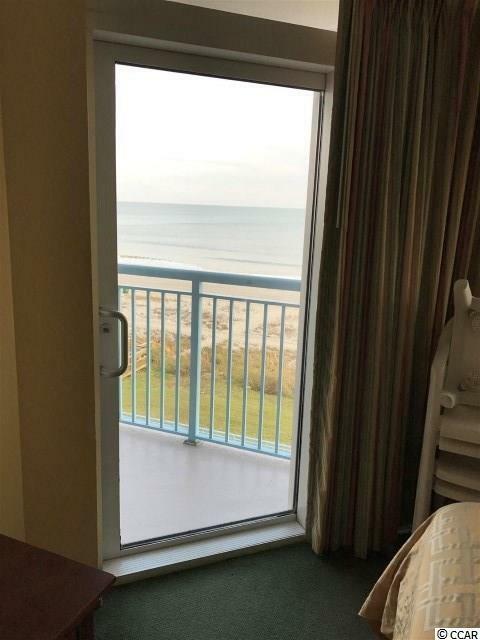 Relax in the morning with a cup of coffee or a drink in the evening on the balcony while listening to the ocean waves. 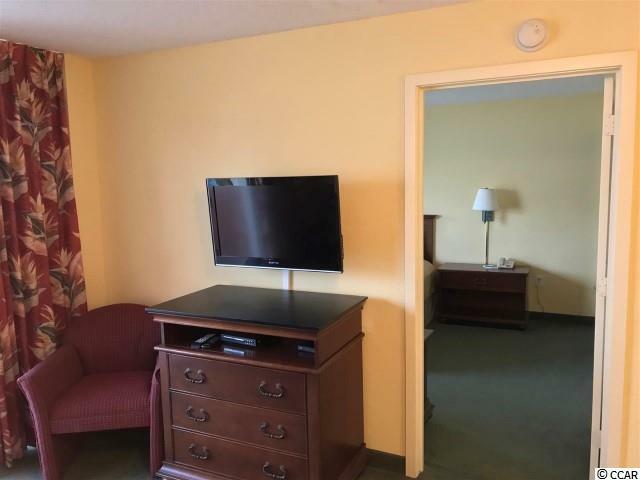 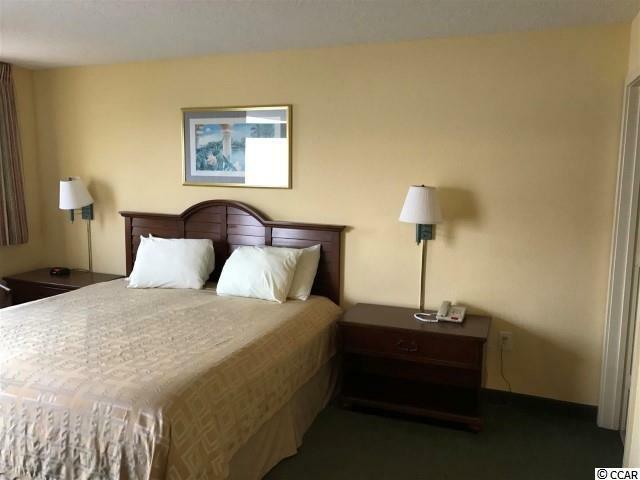 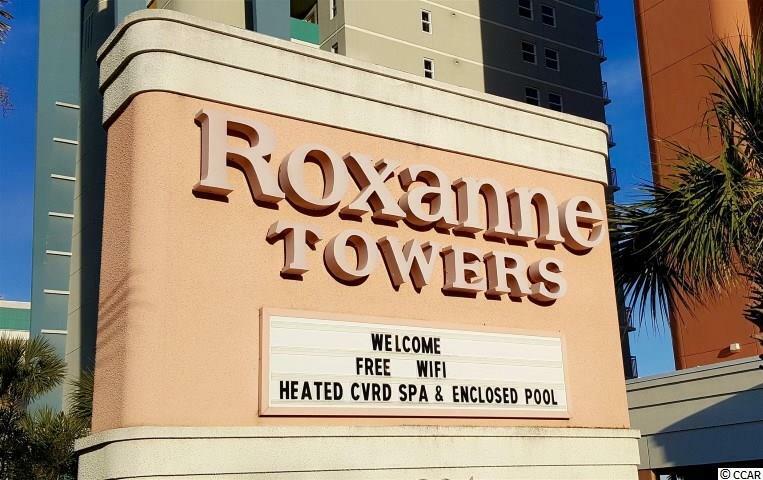 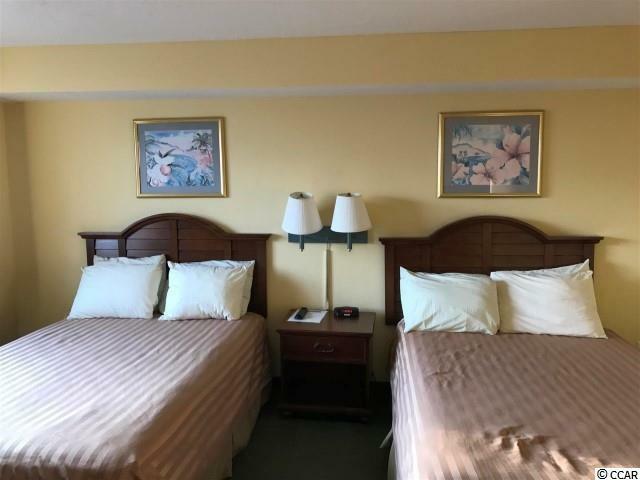 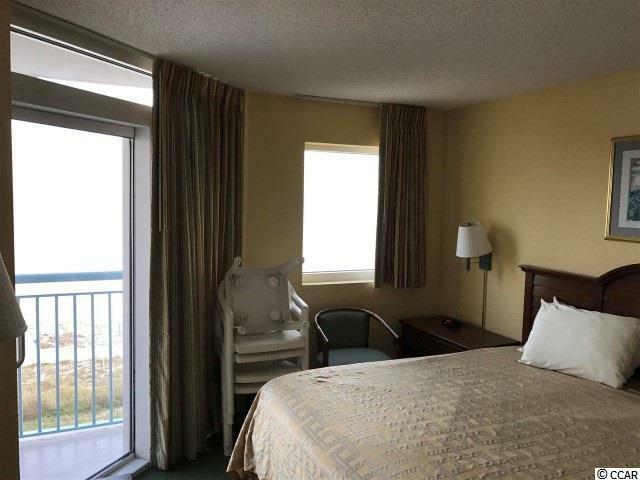 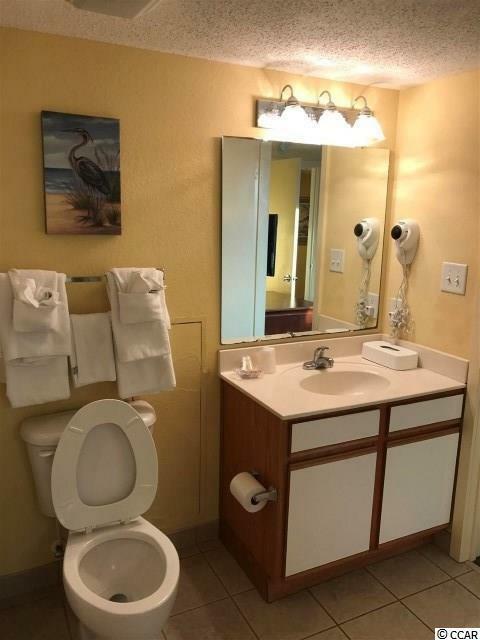 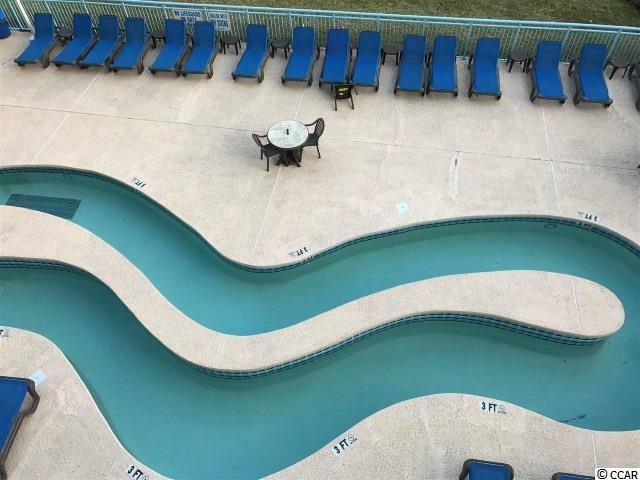 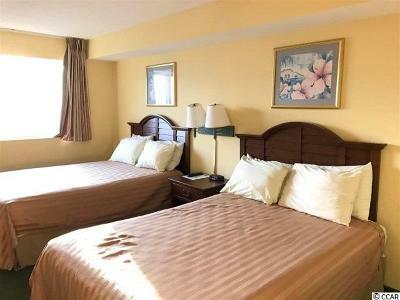 Enjoy the numerous amenities including the indoor and outdoor pools, hot tub, lazy river, and access the to the beach. 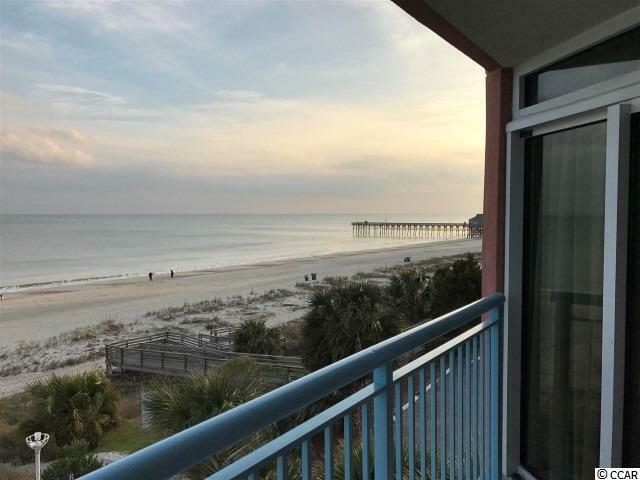 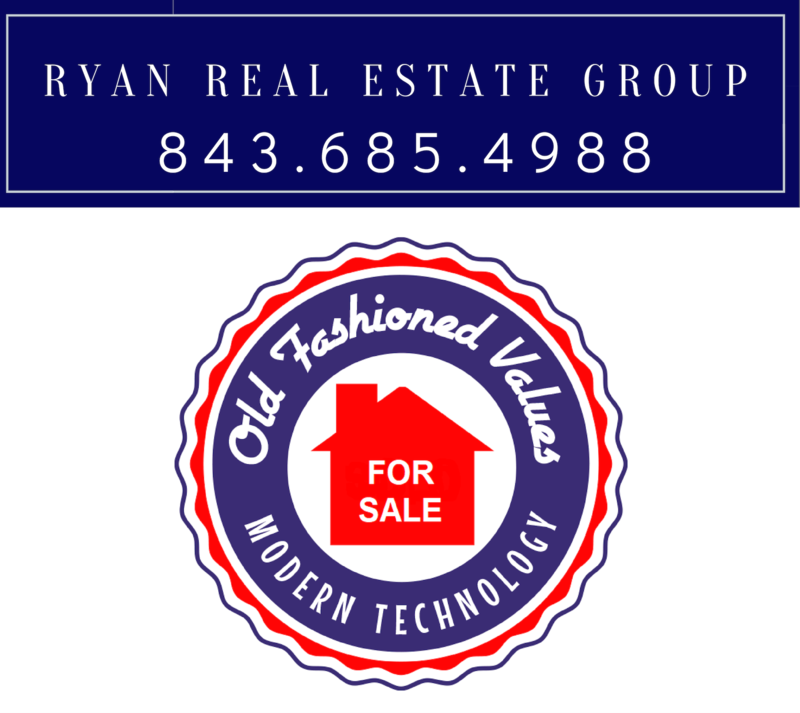 Located close to all that Myrtle Beach has to offer including restaurants, world-class golf courses, shopping, and boating. 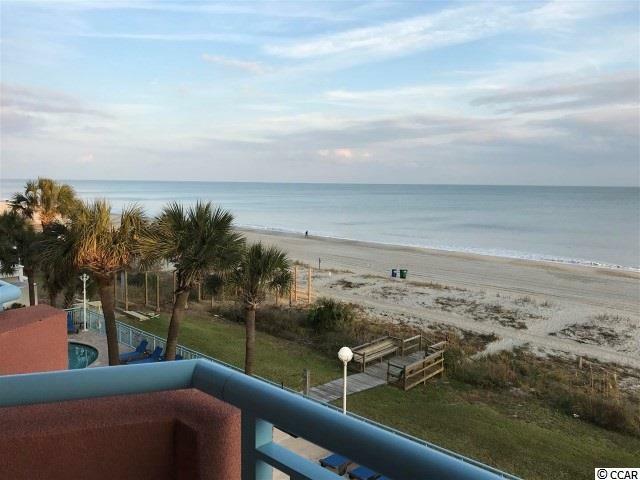 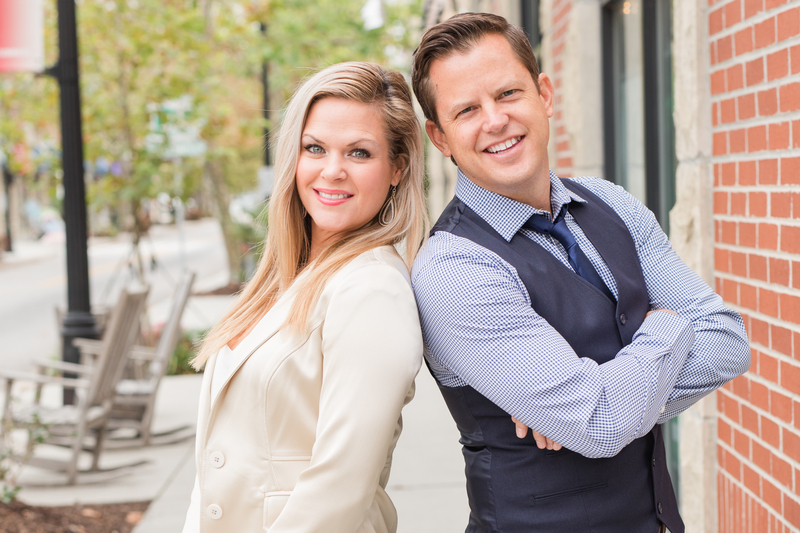 Now is the time to have your own getaway at the Beach - make your dreams a reality!